We believe you are much better off if you know where you are so you can determine where to go! We are a group of fitness and nutrition fiends that love learning new methods, theories, and techniques within the industry. As a team, we come from a diverse set of backgrounds, from physiology and exercise science, to kinesiology, to even business and psychology. We’re all athletes in our own realms – powerlifter, figure competitor, marathoner, and swimmer. We’ve all realized that regardless of what your fitness/health goals are…you’re much better off if you know where you are, so you can know where you want to get to! We are athletes, health nuts, and science nerds. 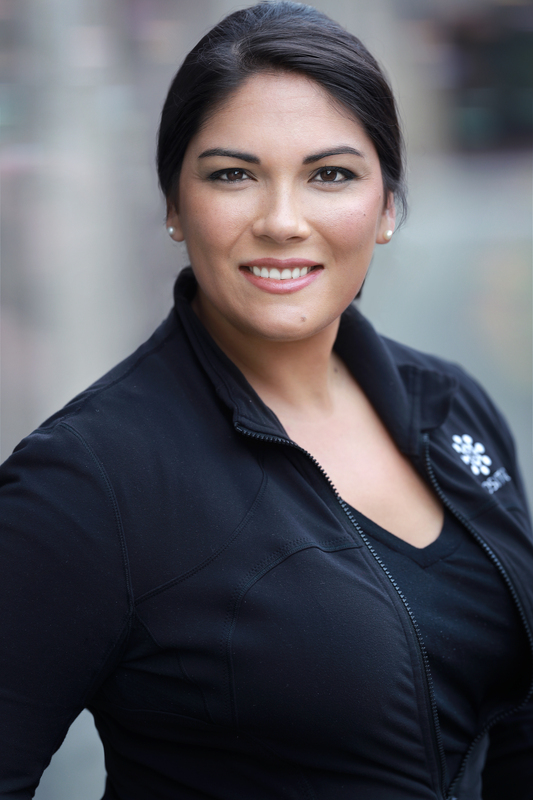 Tiffany Harlan started Composition ID in January 2014 and brings over 15 years of experience in the fields of preventative health, fitness, aging, exercise physiology and advanced diagnostic testing. Most recently, Tiffany has worked alongside multiple physicians for one of the top age management institutes in the nation, specializing in elite performance testing, exercise and nutrition programming; while at the same time growing and managing a new local health club as the Fitness Director for a large spa and wellness industry provider. She is passionate about providing clients with as much information as possible about their bodies. And teaching and empowering them with that data to ensure that her clients are achieving the results that they set out to accomplish. She holds a degree from the University of Maryland in Kinesiology and is a certified personal trainer, Spin instructor and nutrition coach. She is the proud mother of three daughters and now calls Maryland home. In her free time, she can be found binge watching the Bachelor (with a cup of strong, no-BS black coffee) or playing the role of director for her daughter's Beyonce and Shakira dance routines.